They say a picture is worth a thousand words, and in the world of remodeling, this ring true. Custom cabinetry, stainless steel appliances, granite countertops—you can almost hear the cash register ringing in your head. But for DBS, it’s not what we put into the space, it’s what we put into our work. We recently had the privilege to work on a project in Pleasant Valley, where we would be remodeling a family’s kitchen, laundry room, & half-bath. Most residential contractors would agree, that jobs of this size are ideal, but for DBS it was the family that made this particular job special. From the moment you enter their home, the sense of family surrounds you, posed at every corner. 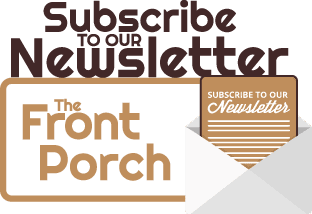 Backpacks and books, photographs and sneakers, the hustle & bustle of balancing school & sports—this was a family where you knew they kept busy but always managed to gather together in the heart of their home, their kitchen. We all know that when life keeps you busy, the years tend to fly by. So, when Mike, DBS’ lead carpenter for the job, discovered a growth chart at the start of demolition, he knew he couldn’t just tear it from the wall. 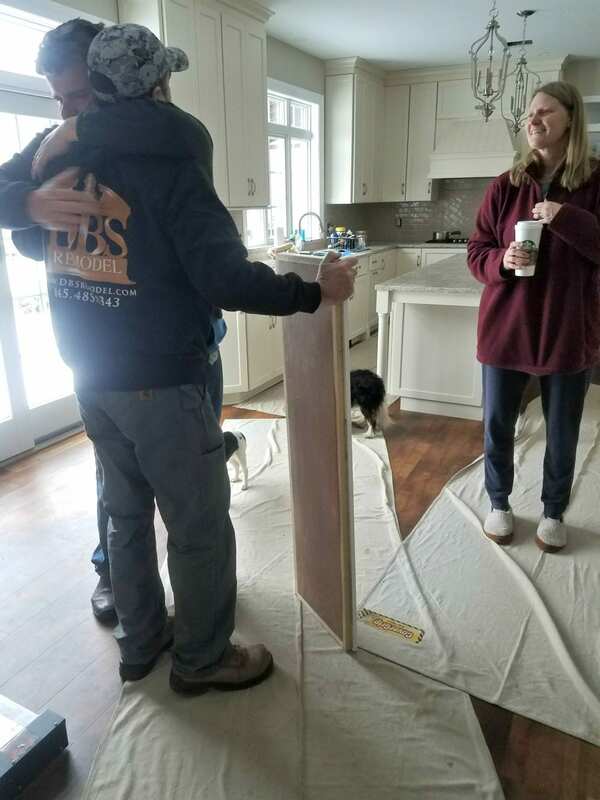 Over the course of the remodel, Mike had developed a close bond with the homeowners, and therefore, wanted to do something special for them. 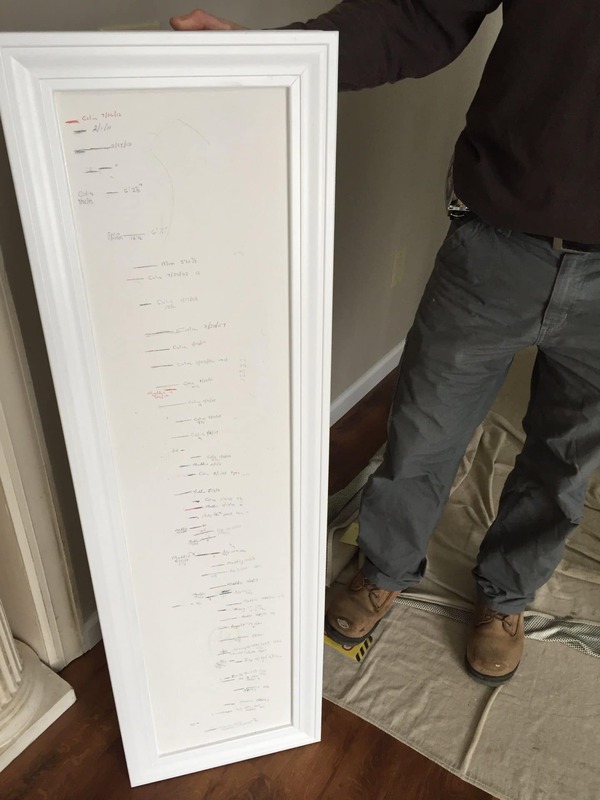 As the job progressed closer to conclusion, Mike presented the homeowners with the growth chart that once was scribed on the wall of their laundry room, meticulously cutout & framed. The chart reflected 9 years of their children’s growth, 9 years of their old space to now a renovated one, 9 years of memories, and 9 years that pass in the blink of an eye. Overcome with emotion, the homeowners stood in disbelief, shocked that Mike took the time to preserve their memories and craft them into something they could cherish and keep forever. They informed him that they previously didn’t mention the chart as they assumed it was demoed out and consequently, didn’t want to cause any hard feelings. But Mike being a family man as well, recognized the value & significance a growth chart holds. With tears in their eyes, they embraced him; they knew that while their old kitchen was gone, the memories shared there weren’t. 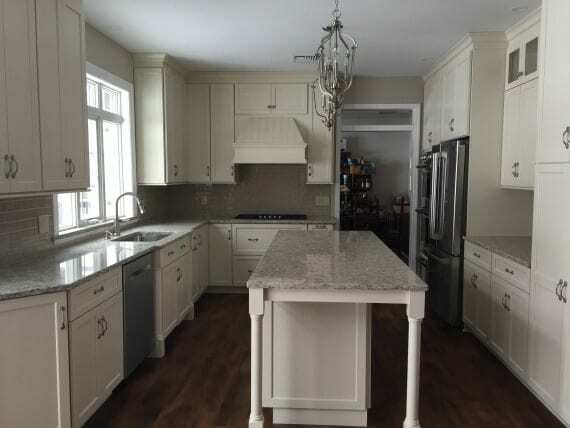 New memories lay just on the horizon, and while Mike may have just simply remodeled their kitchen, from the very start, family was always at the core of his work. This is just one of many stories from the DBS team. From caring after pets, accepting packages, and even housesitting, we always keep our focus on our clients. For each and every job, we ask our clients what are some qualities they are looking for in a remodeling company, as well as what are some of their concerns/fears regarding the remodeling process. For some, it’s honesty & integrity, while for others it’s dust and where we keep our equipment. No matter the answer, our clients, and their homes, are our sole focus, and thus we strive to meet every request, eliminate any concern, and exceed every expectation. “When Cleanliness, Politeness, & Trust matter” isn’t just our motto, it’s a direct testament from our clients. In over 2500 surveys submitted by our customers, these three qualities were mention most as being traits of DBS that were greatly appreciated. We’re very proud to own this reputation and will continue to listen & learn as to what is most important to our clients while we’re a guest in their home. For DBS, it’s not what we put into a space, it’s what we put into our work, as it’s a direct reflection of who we are as a company. And while a picture of our work may be worth a thousand words, it’s a thousand words that for us, lead to one—family. The family is who we do it all for.